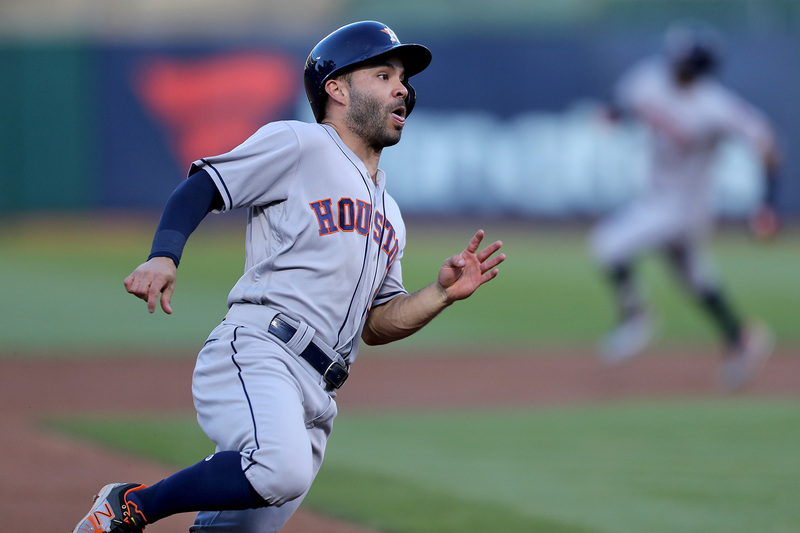 Six more scoreless innings from Mike Fiers and a solo homer from Matt Chapman were almost all the A’s needed. 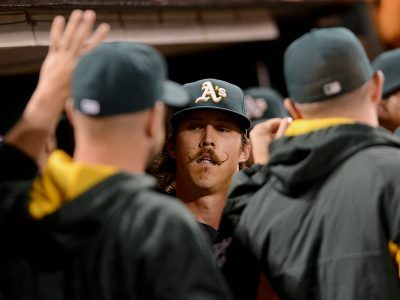 The A’s knocked out four home runs and seven hits to defeat the Boston Red Sox 7-0 Monday night. With Frankie Montas handling Los Angeles hitters, Khris Davis and Matt Chapman took care of Oakland's needs. 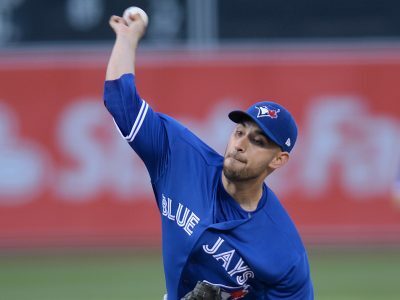 The A’s may take pride in their bullpen, but they couldn't get the job done Friday night. Baseball, sunshine, and about 22,000 fans showed up right on time Thursday afternoon. 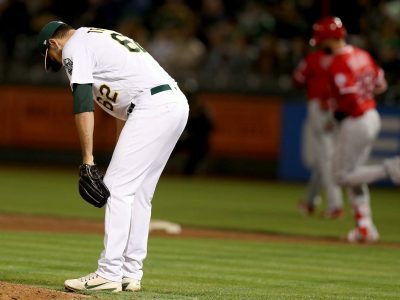 Starting pitching will answer the only question that matters to the 2019 Athletics -- does the season live beyond game 162. Left-handed starter Brett Anderson pitched a solid six to take the opening game. 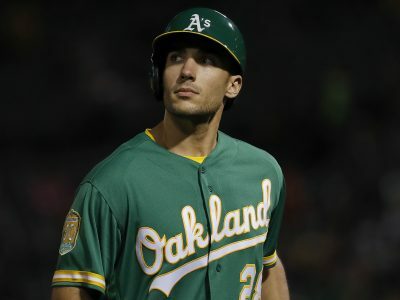 A hard cast over Matt Olson's right hand made his Sunday morning shopping difficult. 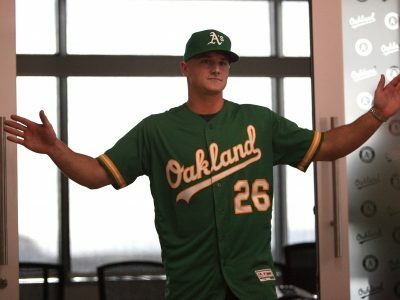 The future is bright for the Oakland Athletics. Not only that, it sits on the horizon. 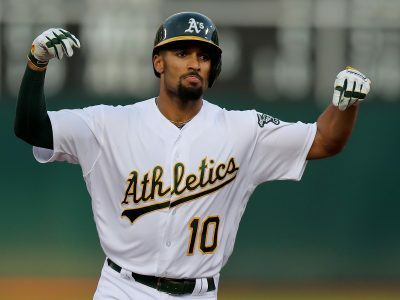 Double-A shortstop Richie Martin entered the offseason as the Athletics' No. 12 overall prospect. 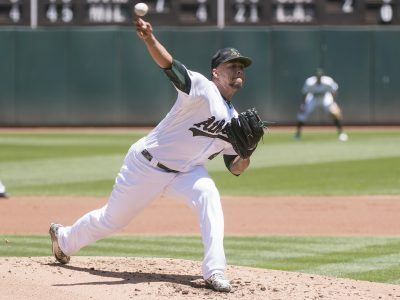 The Athletics finished the 2018 season with four healthy starting pitchers on their 40-man roster -- none of them especially reliable. 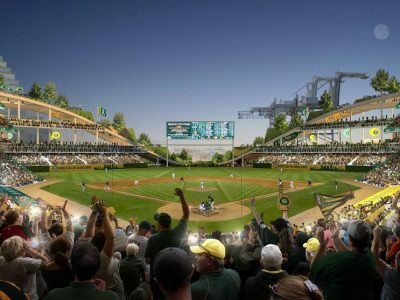 Proposed redevelopment at the Coliseum site will include residential along with commercial space. 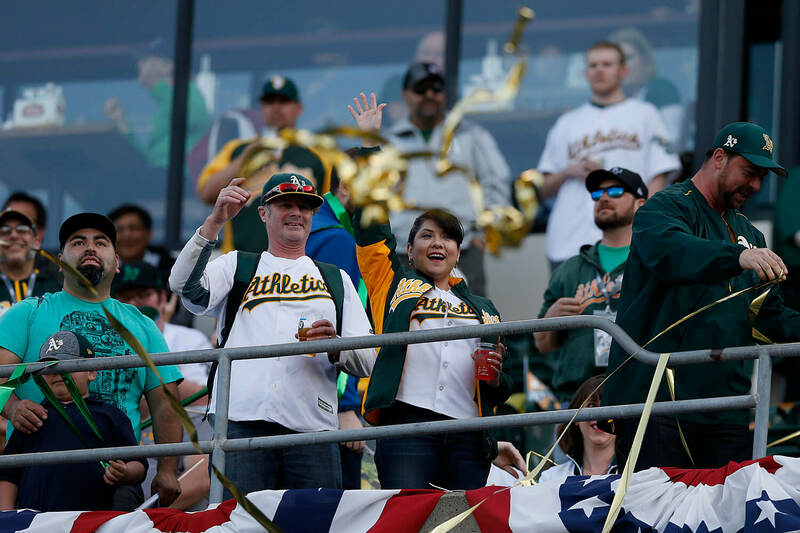 The Oakland A's are hosting a Wild Card Watch Party at the Oakland Coliseum Wednesday. 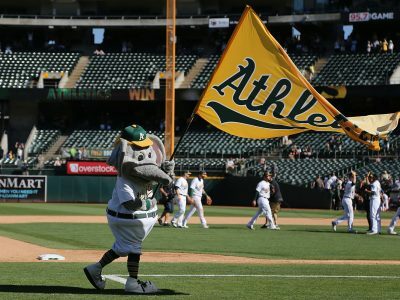 With the AL Wild Card Game locked up, the A's attention is on beating the Yankees on Wednesday. The competition is set, and now the venue. The Yankees and Athletics will meet at Yankee Stadium on Oct. 3. 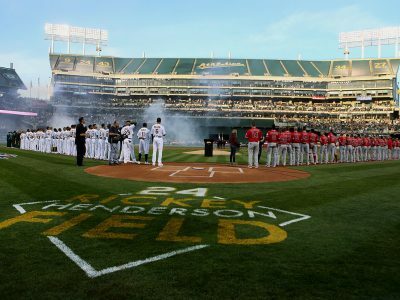 With the Oakland Athletics on the brink of clinching a postseason berth, the team is putting playoff tickets on sale starting Friday. 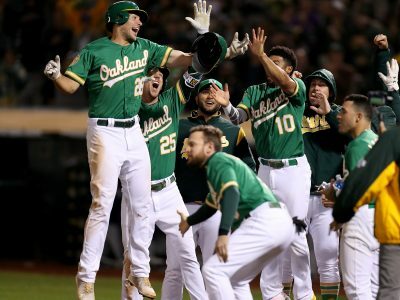 Behind a walkoff blast from Davis in the 10th, the Athletics marched one game closer to the playoffs. 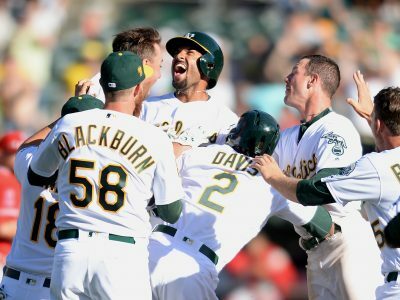 The A's rode a six-run fourth to victory Wednesday and cinched a series win over the Angels Thursday afternoon in dominant 21-3 fashion. 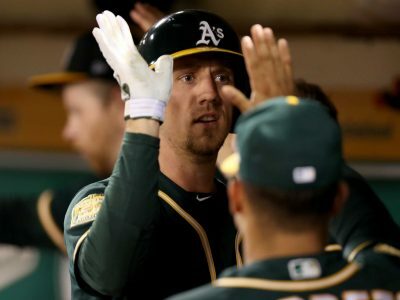 Jed Lowrie and Steven Piscotty broke out of slumps in a major way, leading the A's to a much-needed 10-0 victory. 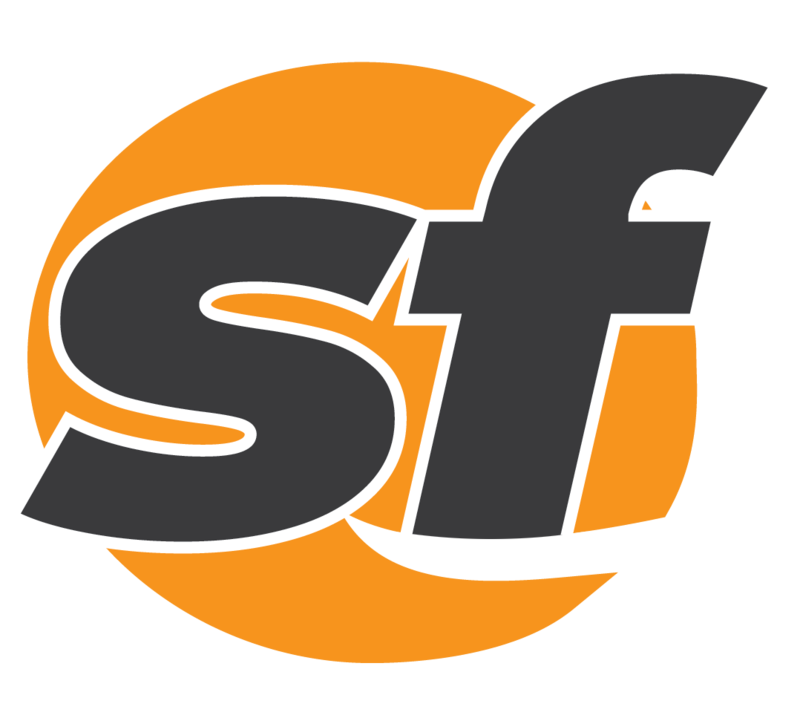 The Athletics continued their tailspin Tuesday night at the Oakland Coliseum, falling a fourth time in five games.